This follows widespread criticism of Big Four audit firms - which now audit 97 per cent of FTSE-350 companies - having conflicts of interest, reining in criticism of audit clients for fear of not upselling consultancy add-ons. KPMG's decision was revealed in a note sent by United Kingdom chairman Bill Michael to 625 United Kingdom partners, which outlined the firm's response to the CMA review, and one led by Sir John Kingman, which is focusing on the function of the Financial Reporting Council (FRC). According to Sky, KPMG UK Chairman Bill Michael, in a briefing note circulated to partners said: "To remove even the perception of a possible conflict, we are now working towards discontinuing the provision of non-audit services, other than those closely related to the audit, to the FTSE-350 companies we audit". 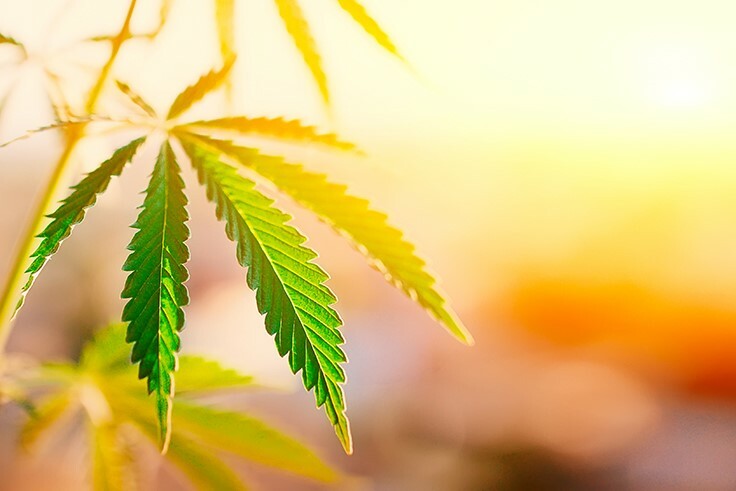 Michael's note reportedly added, "We have also been clear that this would be most impactful if implemented within a regulatory framework for all FTSE350 companies and we will be discussing this point with the CMA in due course". In Deloitte's response to the CMA, written by global public policy partner David Barnes and seen by City A.M. The FRC, which is facing its own review led by Legal & General chairman Sir John Kingman, is independently looking at whether it could take "further actions" to prevent auditors' independence being compromised, including a possible ban on consulting work for audit clients. The big four carried out more than 95% of the audits for FTSE 350 firms previous year, according to figures from the Financial Reporting Council. "We tell the audit committees whether a particular audited area is "cautious" or "optimistic" but the published opinion now only says whether the full statements are true and fair", said one senior audit firm executive. He claimed a wholesale break-up of the Big Four must be avoided. "This will continue to be the case as the business landscape grows in complexity and audits come under even more scrutiny", he wrote. He is expected to call for major changes to the structure of the market. Two of the world's biggest accountancy firms have backed a ban on United Kingdom auditors selling extra services to their audit clients, setting the stage for a huge shift in the embattled sector. In the year ending September 2017, it earned £79m in non-audit fees and £198m in audit. 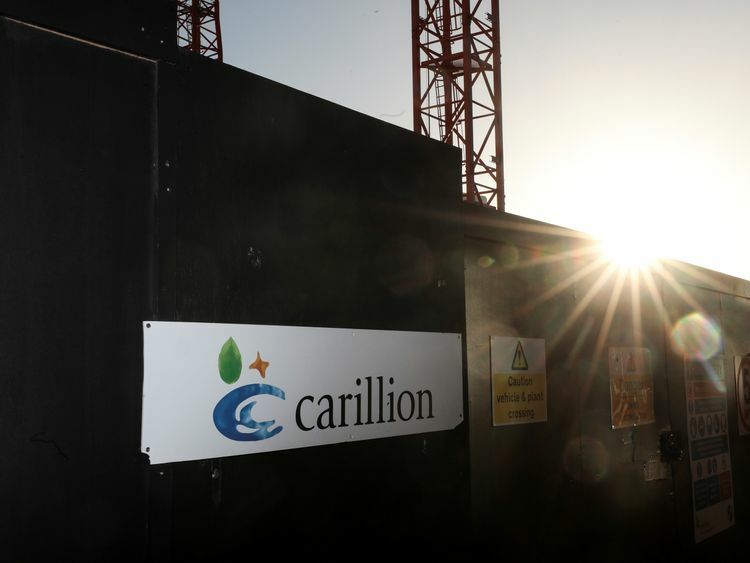 It acted as external auditors to the ill-fated Carillion - which went bust in January with around £5bn in debts - and has been fined over £5m this year after investigations into its work for HBOS, Quindell and Ted Baker. KPMG declined to comment on Mr Michael's briefing to partners.